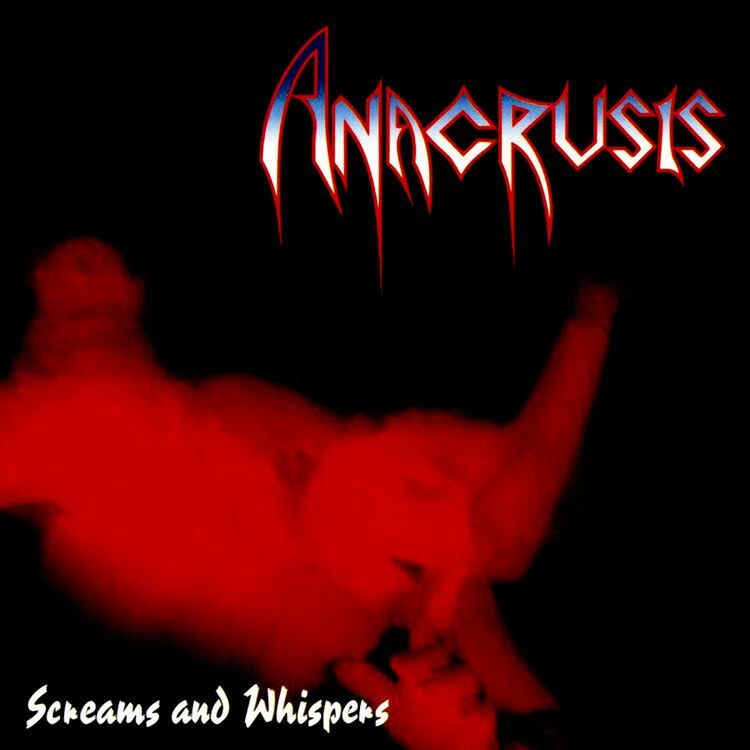 If you're looking for obscure gems from the 1990s heavy metal scene, look no further than "Screams and Whispers" by Anacrusis. This fusion of thrash & progressive metal was overlooked then. Why's it a gem? Check out my review.